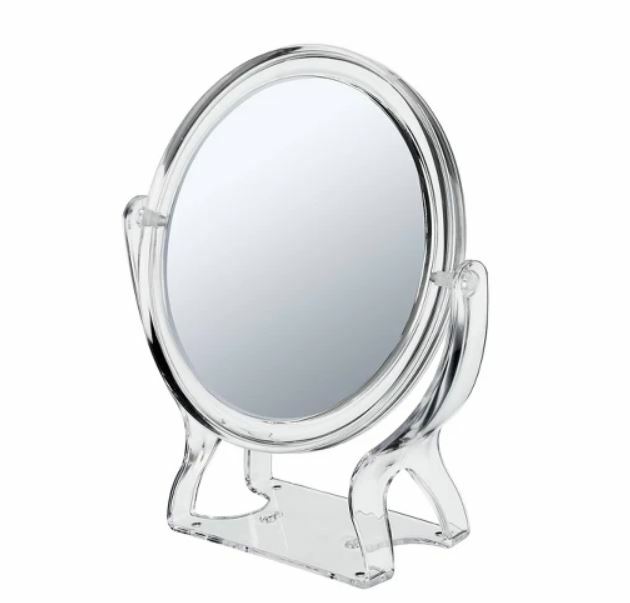 Get this Conair 2 Sided 3x Round Stand Mirror for only $2.90 (Retail $8.29). You’ll flip for this remarkable, freestanding 2-sided mirror. Designed for maximum ease and convenience, it flips from standard view to 3x magnification. Compact enough to fit in your bag, this travel-friendly mirror is a must for on-the-go grooming. Opt for free in-store pickup if available near you or shipping is free on orders of $35 or more. And if you’re a Target REDcard holder, you’ll get FREE shipping on any size order and an extra 5% off your purchase!